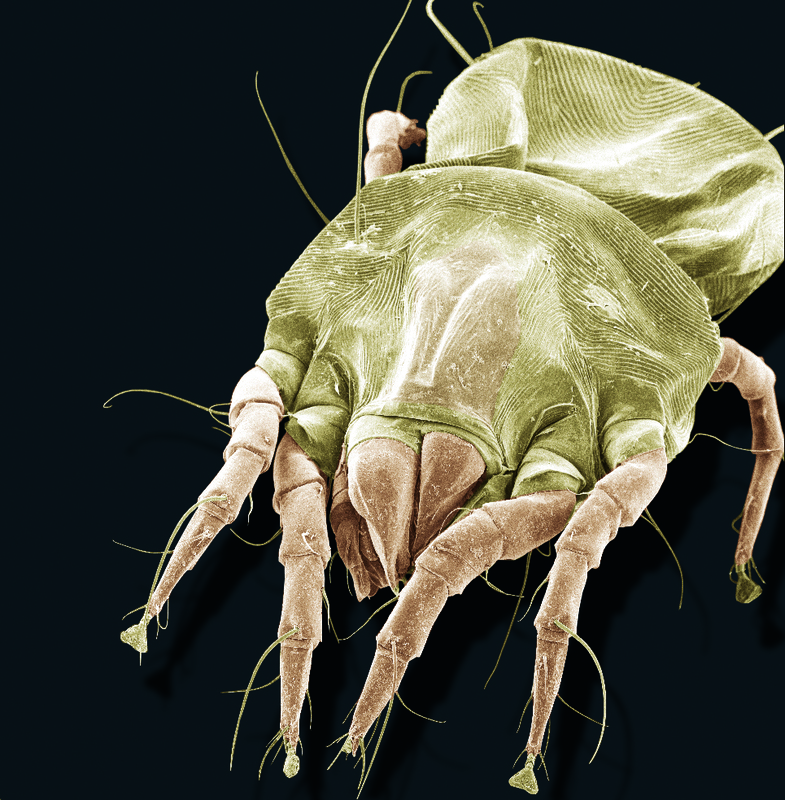 House dust mites are tiny, free-living animals that evolved from a parasitic ancestor, which in turn evolved from free-living organisms millions of years ago. A collaborative study involving researchers from the University of Southern Mississippi and a University of Michigan (U-M) biologist suggests that a consequence of this evolutionary history is that the house dust mite developed a novel way to protect its genome from internal disruptions. All animals and plants face a threat from transposable elements, pieces of non-coding DNA that can change their position in the genome, often causing mutations and disease. Organisms have evolved complex ways to watch for, target and silence transposable elements. In most animals, this surveillance mission is carried out by small RNA fragments that find and break offending genetic sequences. The mechanism is called the piwi-associated RNA pathway, named for the protein Piwi, first discovered in fruit flies. For the study, the researchers sequenced the DNA and the RNA of the American house dust mite Dermatophagoides farina. Then they looked at the populations of small RNA molecules encoded there. They discovered that house dust mites do not have Piwi proteins or the associated small RNAs that most animals use to control transposable elements. Instead, dust mites have replaced the Piwi pathway with a completely different small RNA mechanism that uses small-interfering RNAs. The dust mite genome also encodes a protein that can amplify small-interfering RNAs. "We believe that the evolution of this novel mechanism to protect genomes from transposable elements is linked to the unusual evolution of the dust mite," said Pavel Klimov, an associate research scientist in the U-M Department of Ecology and Evolutionary Biology and a co-author of a published paper about the research. "These animals evolved from parasitic ancestors. Frequently, the transition to parasitism is associated with dramatic genetic changes, a legacy carried by the dust mite when it moved back to a free-living lifestyle." 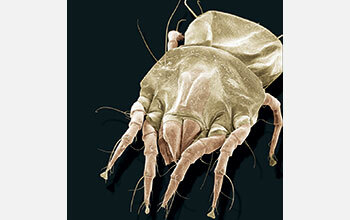 The published paper reports the first, high-quality assembly of the genome of the house dust mite, Klimov said. This research was supported in part by a grant from the National Science Foundation (grant MCB 16-16725).